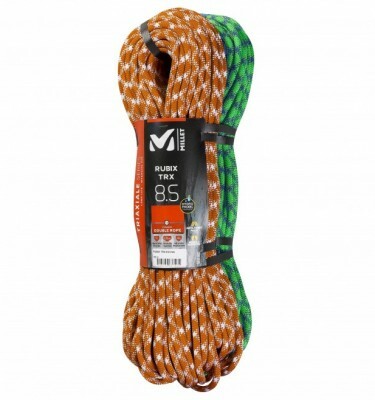 The Mammut Phoenix 8mm Dry Treated rope is a light half rope perfect for multi-pitch climbs here in the Lake District or ice climbs when winter hits the UK or you take that trip to the Alps. 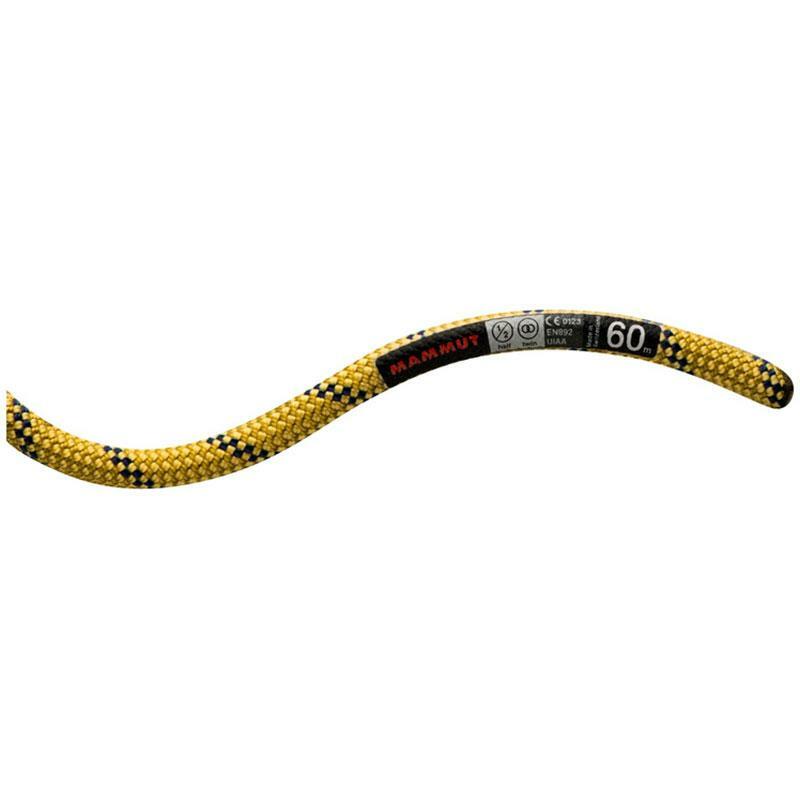 SKU: Phoenix Dry 8mm 60m Category: Climbing Ropes, Cord, Slings & Tape Brands: Mammut. 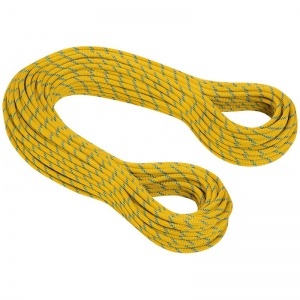 The Mammut Phoenix 8mm Dry Treated rope is a light half rope with a small diameter. 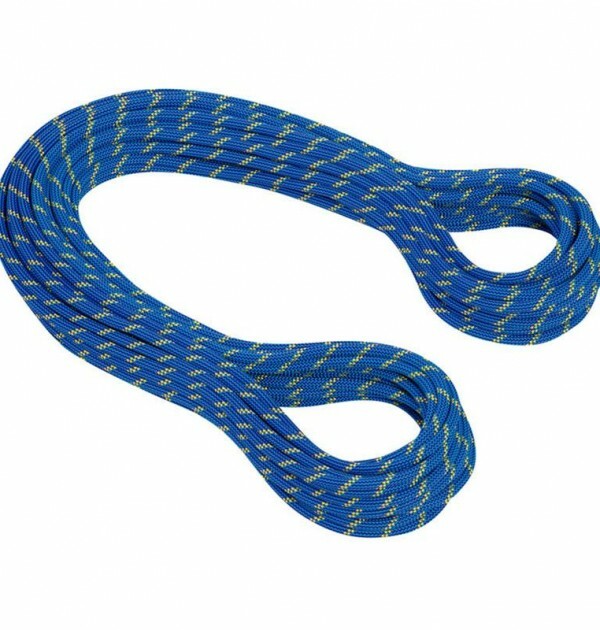 From wandering mixed pitches here on the long multi-pitch crags of the Lake District to splitter alpine routes , the Mammut Phoenix 8mm Dry Treated rope works for all your half and twin rope needs. 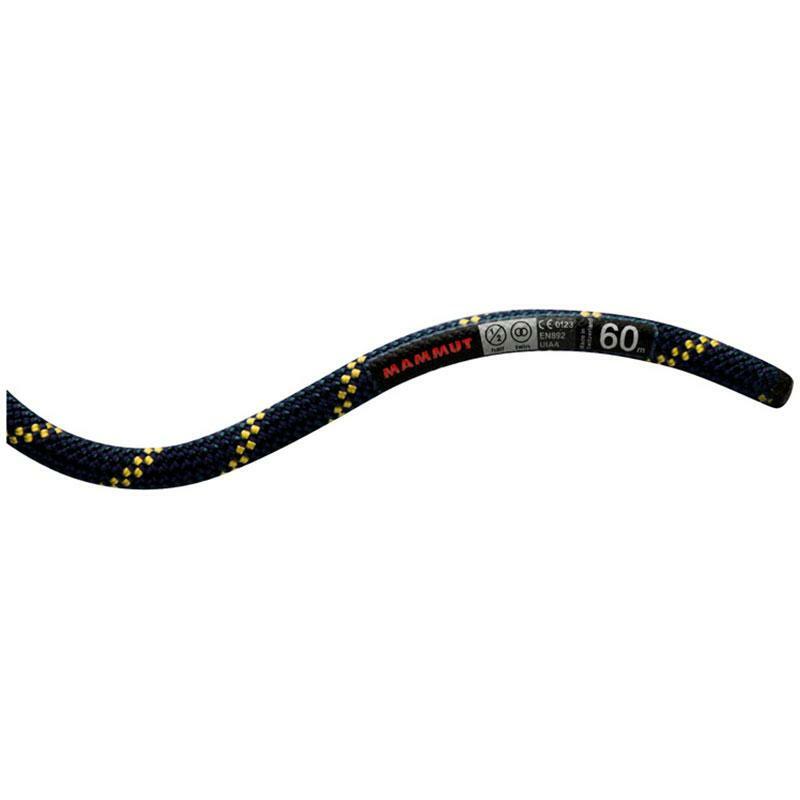 The low impact force takes the sting out of unexpected falls, and the Coated Core and Coated Sheath technologies mean this rope will handle well and perform in both wet and dry conditions. 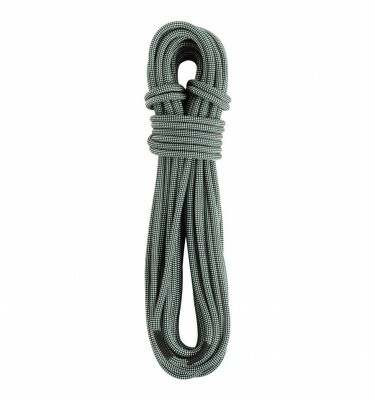 Clip two strands into the same piece of protection, like you would a twin rope, or alternate clips on long and wandering routes, half-rope style. The Dry treatment ensures long lasting protection from dirt and water making it ideal for mixed and ice climbing as well as multi-pitch rock climbing. 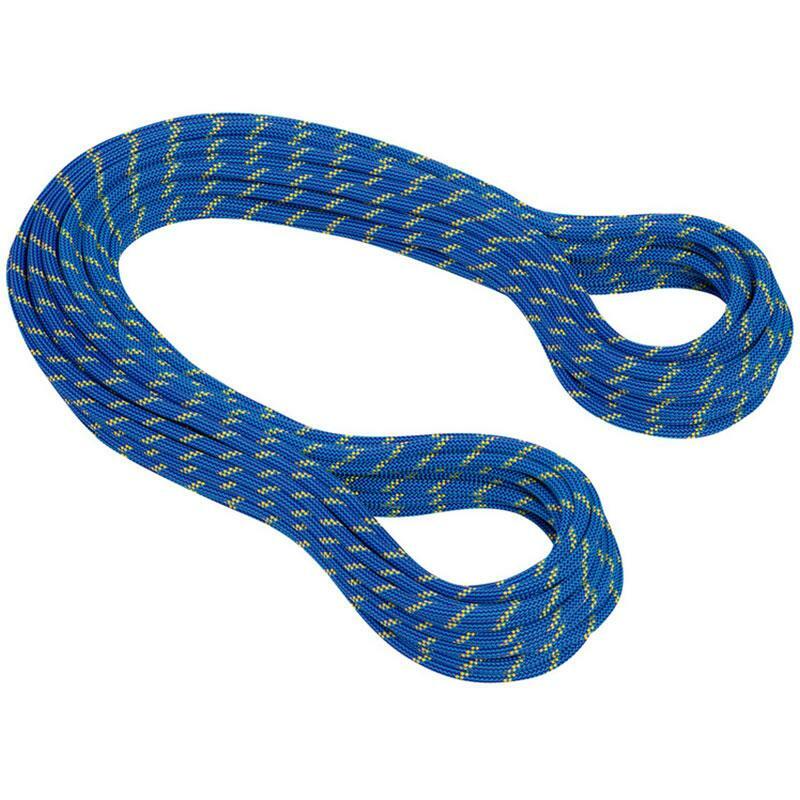 These features make this classic Mammut Phoenix 8mm Dry Treated rope a perfect companion for all summer trad and alpine mountaineering pursuits, from big winter Alpine routes to ice falls to outcrop climbing on your local gritstone edge. The Mammut Phoenix 8mm Dry Treated rope range have even been used to tackle the classic north faces of the Alps, including the Eiger, Matterhorn and Grandes Jorasses in the Mont Blanc range due to the fantastic durability and light weight characteristics of this rope. 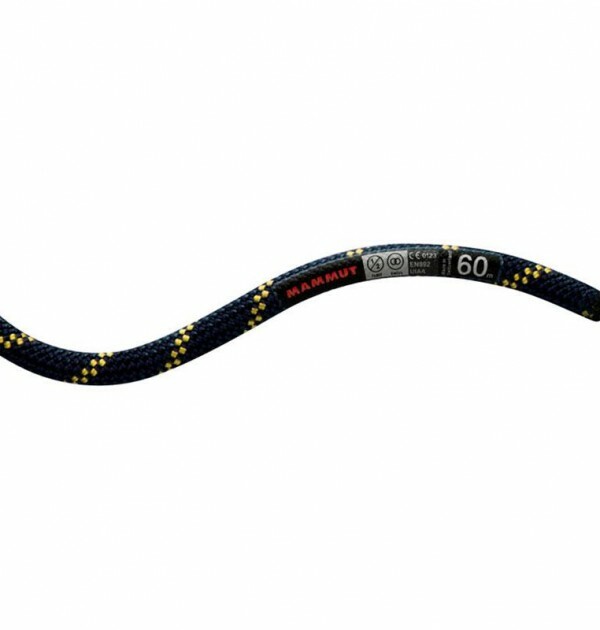 Mammut Rope Finish – DRY™: Innovative technology and the highest protection level offered by Mammut. The ropes of the DRY™ line combine coated yarns, a unique ‘Coated Core Technology’ and lastly a coated sheath to minimise water absorbency to no more than 1% of the ropes overall weight. 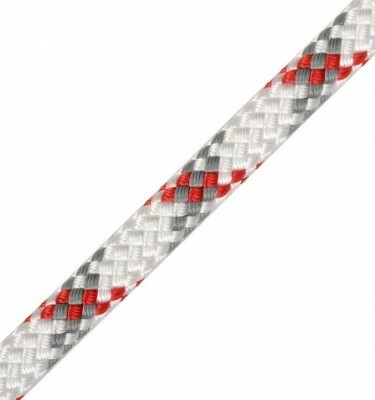 This line by definition will also maximise the rope’s lifespan by protecting it from dirt and grit infiltration.